Wife, Mama, Teacher: FREE Skip Counting Printables! I am such a visual learner, and it seems like all of my littles are taking after their mama in that area! 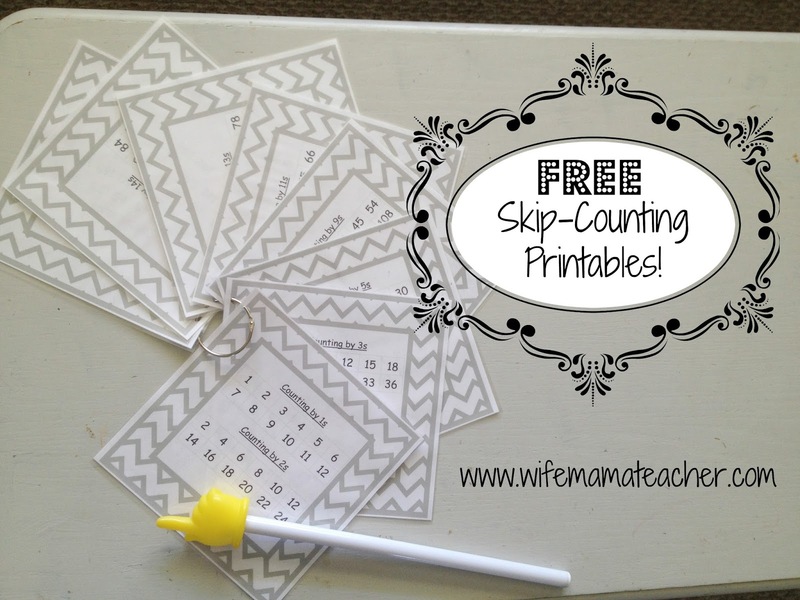 I love being able to see while I am learning, so that is why I created these handy-dandy little printables to help us see the numbers while we are practicing our skip counting! When I shared my video on how we organize our school room, I had questions about where I got the skip counting pages, and since I made them myself, I wanted to share them all with you here! AND, because you asked for it-I have also created matching printables to go with this set for equivalents, metric measurements, area, and laws! Anytime I create or print something that my littles will be using, I like to laminate them using this laminator and sheets to help the items last as long as possible...and for easy sticky fingerprint removal! Ha ha! All pages laminated and held together with a binder ring. 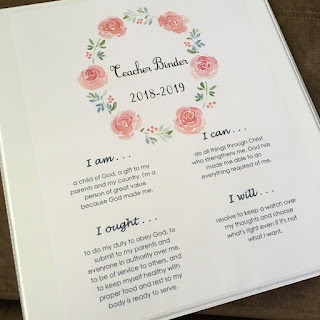 I also chose to keep these printables all together on a binder ring so that my littles can flip through them easily without losing any of the pages. The big kids love to take turns using their hand pointer to be the "teacher" and point to the numbers as we sing along to our skip-counting songs! We had a few extra students in class today! I hope you enjoy these fun printables as much as we have, and if you print some of your own, I'd love to see them! Use the hashtag #WMTskipcounting on Instagram so we can see your littles getting their learn on, too! Hello! Thanks so much for these! I'm new this year to cc with a 4 and 6 year old. Do you learn the skip counting "songs" on community day or did you look them up somewhere? Hi, Lesley! SO excited for you all to be joining CC-you will LOVE it! You do learn the skip counting songs on community day, but they also come on the CC Memory Work CDs that are super handy for days when the only school time you can squeeze in is in the car! Lol! 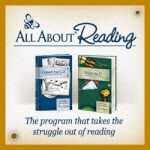 One other cool thing-the math memory work is the same for all three Foundations level cycles, so don't fret if you all don't get everything mastered this year-you will have a jump start to getting it all down next year! I hope this helps, and please feel free to stop by anytime with any other questions you have! You are welcome!! Thank you for stopping by!